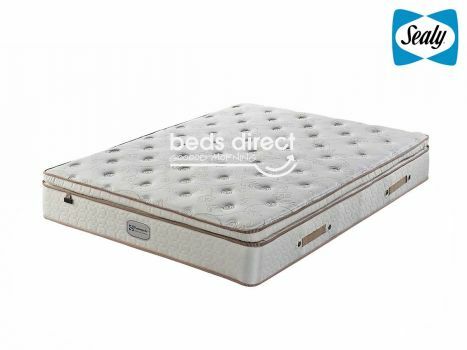 SEALY Mattress is value for money. The non allergic is effective and the soft firm support is the best. Date Added: 04/06/2016 by Faranaaz B. "Testimonial: Extremely happy with the service I got. I literally ordered the bed base and the next morning it was delivered! - Christo R"